Do you want to be a hit with your little boy or grandson? 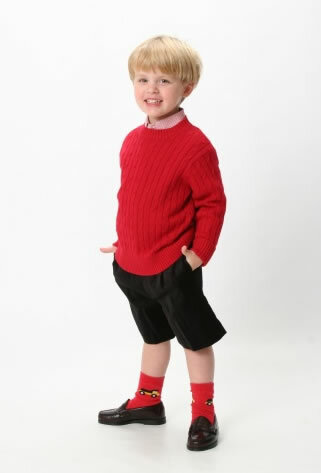 Buy him one of our bulldozer, dump truck, or firetruck outfits. He won't take it off!